En première Belge, les nouveaux câbles haut de gamme Cardas Clear Speaker et Clear Interconnect sont en démonstration. Inutile de dire que les performances sont à la hauteur de leur qualificatif. 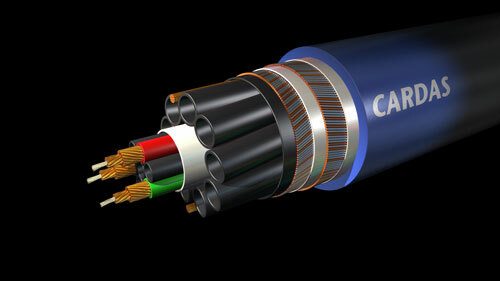 Clear speaker cables are the outgrowth of years of intense refinements to every aspect of speaker cable design. New metallurgical drawing and refining techniques have yielded a new, extremely low eddy current copper. The geometry is a perfect mirror, matched propagation design that is as near to perfection as any ever envisioned. The connectors and the connection techniques are, without a doubt, the best ever devised. 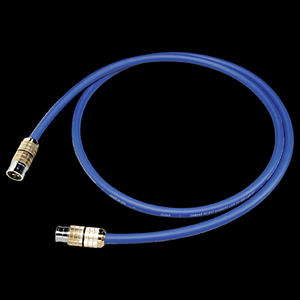 Clear Speaker cable is perfect for most amplifier/speaker combinations. 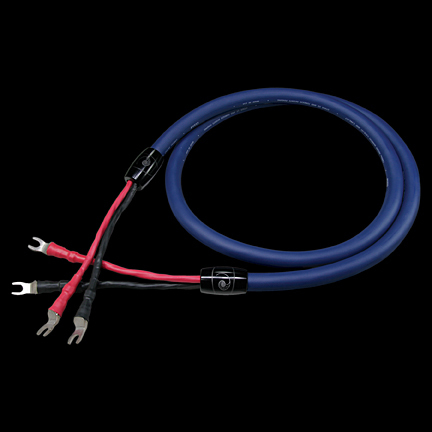 A new form of termination where the spades are crush forged onto the cable to create one solid copper junction.